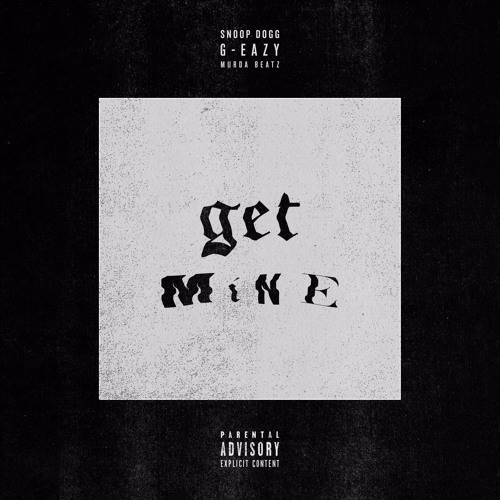 Great White DJ: "Oyster Perpetual, My Time is Expensive"
Might as well keep the Murda Beatz momentum going with his new production for G-Eazy and Snoop Dogg. Get Mine follows yesterday's post of Travis Scott's new one that was also tee'd up by Murda. Where last night's cut was mellow, Get Mine goes a bit harder. Led by a leadoff hook from Snoop Dogg that'll remind you he hasn't lost a step, you'll find plenty to latch onto off top. Then you've got Young Gerald who bobbed and weaved through a few verses with a clear IDGAF undercurrent emanating throughout.